These intervals can vary slightly depending on the vehicle, though, so it’s important to check your owner’s manual or get in touch with your Cicero service center to make sure you know the particulars for your make and model. While some people enjoy DIY projects like changing their own oil, many simply prefer the speed, convenience, and professionalism of a certified service center. 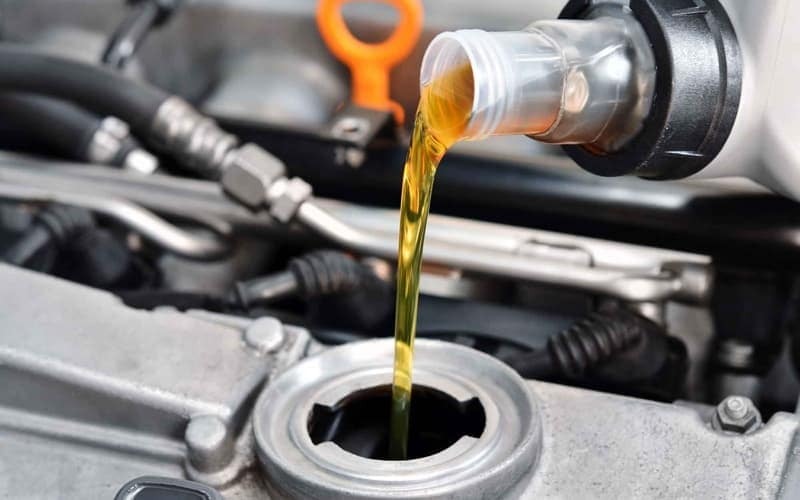 At Used Car King, you can easily schedule an appointment for your next oil change, bring your car in, and be back on the road in no time.